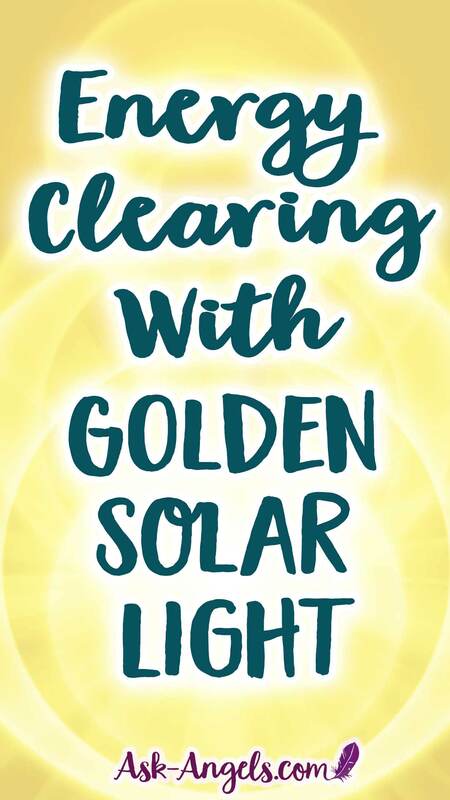 This is a simple and yet incredibly powerful practice for clearing your energy so that you're able to shine clear and bright… And so that your aura and energy fields naturally resonate with what you want to call forth into the world. Keeping your energy shining clear and bright empowers you to naturally resonate with blessings with joy and love. Energy clearing is so important now because quite frankly there's a lot of crazy stuff happening in the world that you may be energetically tuning into taking on… Not to mention your own negative thoughts and patterns that have a way of latching on and weighing down your energy. But without diving into that right now, let's just assume that energy clearing is something that will be beneficial for you now… Because really, clearing your energy is something you want to do often… Every day cleansing your energy, returning to love, returning to presence in the moment with your heart open and your energy shining clear and bright so that you're able to stand in your divine truth, shine your authenticity, and call forth blessings into your life and in the collective on behalf of all. So without talking too much about why you need to clear your energy. 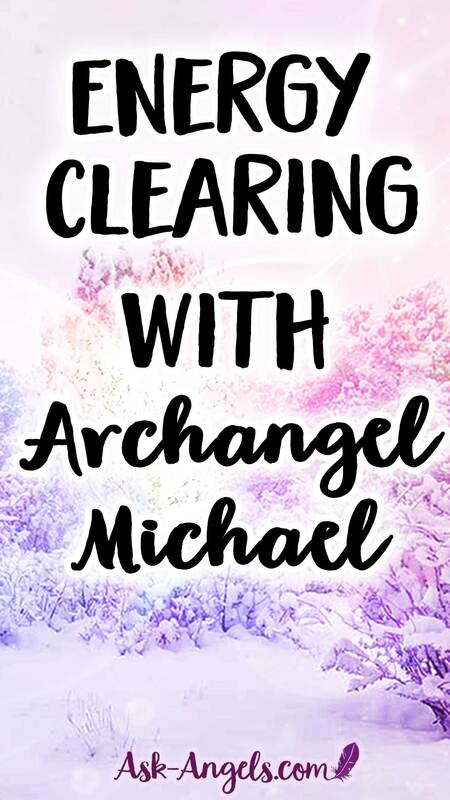 Let's just go ahead and do the energy clearing exercise with Archangel Michael, so you can experience the cleansing energy and feel the difference it makes in your energetic field. To begin, allow your awareness to shift within… Focusing on your heart center, and allowing your awareness to enter into your heart and allowing your heart open. Let yourself effortlessly and naturally tune into light, warmth, and peace within your open heart. As a quick side note, when you ask for things from the angels with the clear intent for being of service at a higher level, know that your request will likely be supported, because your aligning with being of service is supported by Divine Will, and is something that the entire universe can get behind. So… You can supercharge your intentions by having the pure intent to be of service. Keep your attention focused on your heart center, allowing your energy relax, as you then begin to tune in to a golden orb of light above your head. Surrounding your body, mind and spirit with a column of golden light. Now allow the golden light to enter into your heart center, so that your heart center is ignited, awakened and filled with this golden Solar Christ light. Relax, and breathe into your heart center, letting the golden light of your heart center expand all around you, until you’re completely immersed in the light. Let the orb of light expand around you so that you are at the center within your heart chakra, but the orb of light surrounds your entire being. This glowing Sun of Solar Christ light and angelic energy is all around you. Feel the warmth, feel the tingling, feel the clearing that's already taking place as your energy is being cleared and elevated just by having this golden orb of light around you. But now sense, imagine or visualize that the golden orb around you now begins to spin, in a counterclockwise motion around your body. This orb of light spins, spinning faster and faster. spinning at the speed of light, unlocking from your energy field anything that's no longer meant to be there… Releasing any lower vibrations, any negativity, any fear, toxins. attachments are all unlocked from your energy field and released through this spinning orb of light. Archangel Michael is also assisting you in this clearing process. It is as if your energy field is being vacuumed through this vortex spin. The orb spinning around you faster and faster, clearing your energy on every level. As this happens, let your attention remain focused on your breathing… And as you breathe, let go of and pay attention to whatever arises. You may become aware of memories, feelings or sensations coming up to release… Don't grasp on to them… Just be aware of them… And then let them go into the spinning orb of light cleansing your energy. Stay with this visualization for as long as you like, and for as long as you feel guided. The longer you allow the orb of Solar golden light to spin around you the more deeply and thoroughly it will cleanse your energy. Then when you feel ready, allow the orb of light to lift up above your being. And as it lifts, allow it to take with it any lingering fear energy, negativity, dense energy, stagnant energy, distortion, anything you're carrying with you that you don't need to … That doesn't serve, that isn't yours, or isn't for your highest and greatest good. So let this orb lift up and with it allow a final release of whatever needs to go. Rinsing your etheric body, rinsing your aura, cleansing your mind, body, and spirit with light and gently flowing into your heart center. Once again, allow your heart to open and brightly shine … So that your heart light expands around you, illuminating your body with light, warmth, and with glowing angelic energy from within. Let your heart light clearly and brightly shine, empowering you to stand in more of your authentic truth, and to brightly shine your light clear, radiant and bright to illuminate your surroundings. To bless and uplift everyone you come in contact with, and to through resonance, attract to you the highest and best for you in your life. 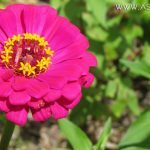 how do we know we NEED energy clearing?